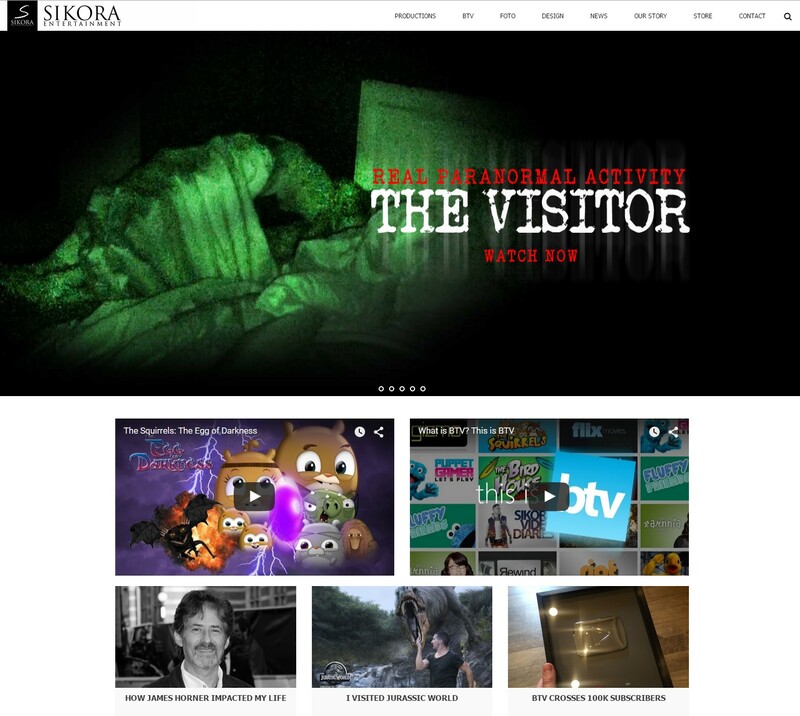 The official site for Sikora Entertainment was made to be easy to navigate and enjoy whether on a desktop or mobile device. Large touch friendly images and sliders are throughout the responsive website. Visitors can watch films and read articles on the clean, minimal design concept.